Last week Caribbean nations agreed to add two more species to the Annexes of the Specially Protected Areas and Wildlife (SPAW) Protocol, the only transnational legal instrument for the environment of the Caribbean. 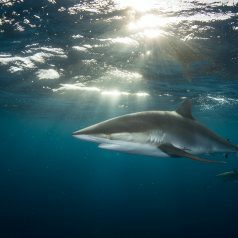 At the insistence of the Kingdom of the Netherlands, regional SPAW member governments unanimously decided to recommend largetooth sawfish and silky shark for (obligatory) protection under SPAW. 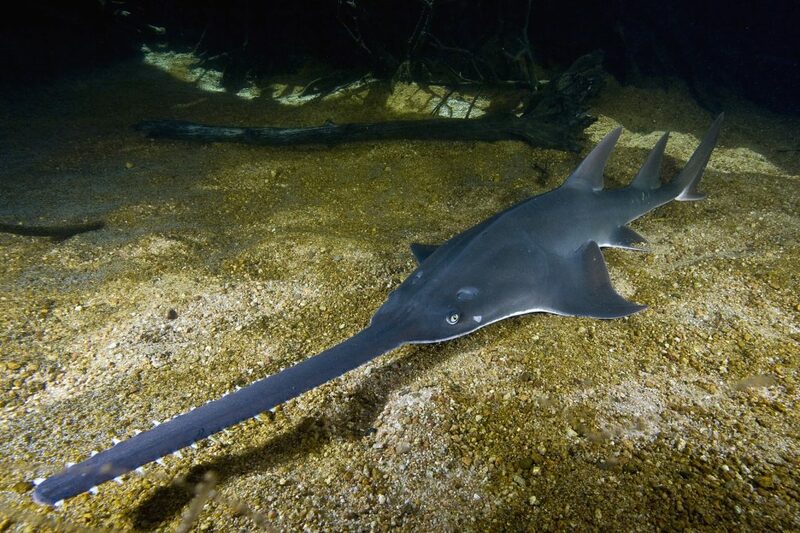 Just this week, a study was published classing the Largetooth Sawfish (Pristis pristis) as the elasmobranch* species most in danger of extinction. Human activities like overfishing and destruction of vital habitats such as coral reefs and mangrove forests have caused this decline. 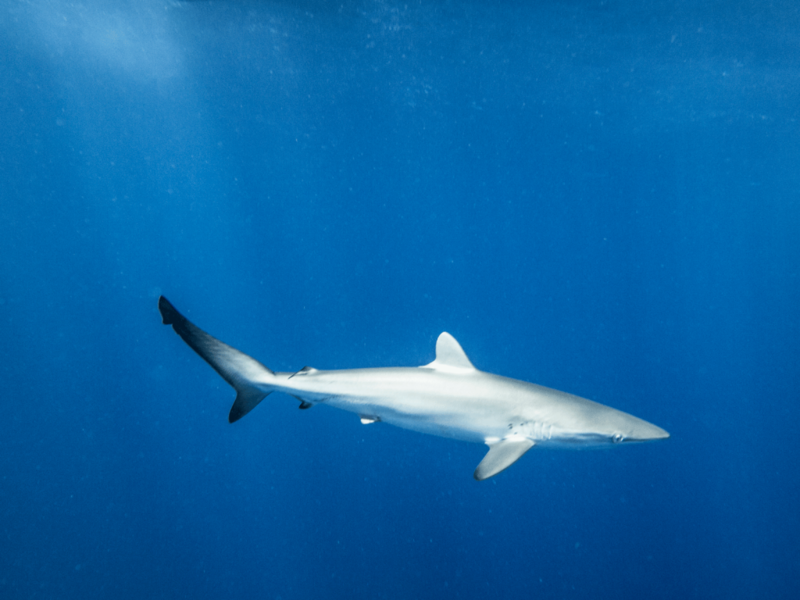 In the case of Silky Sharks, the numbers have been severely reduced by overfishing around the world and protection is now needed to prevent further decline. “We are elated to see that these two very important species can now gain legal protection in the Caribbean Sea and look forward to the listing of additional species, making the Caribbean a global safe-haven for elasmobranchs,” commented Tadzio Bervoets, leader of the Save our Sharks project of the Dutch Caribbean Nature Alliance, funded by the Dutch Postcode Lottery.